LPU HQ News Round-Up: Fort Minor, LPU-TV! Here is another round up of news straight from the LPU HQ. In this round-up we have news related to the latest release from Fort Minor, ‘Welcome’, a meet and greet lottery to meet Fort Minor (we all know it’s Mike, but we should say Fort Minor!) and two brand new LPU TV episodes. So what are you waiting for? If you have not had a chance to read up on the latest news, do it now! In case you haven’t heard yet (because it’s not like anyone has been talking about it!) 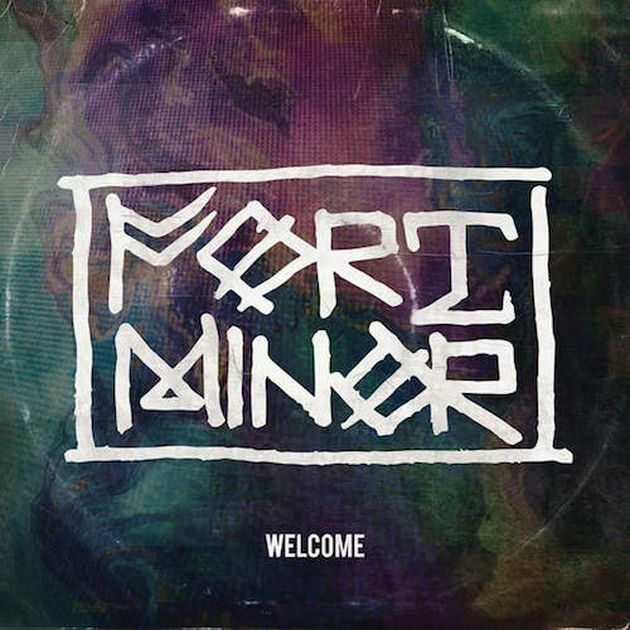 Fort Minor has released a new song! It’s titled ‘Welcome’ and it’s great! Really it is! Listen for yourself by heading over to fortminor.com and getting a free download! That’s right a FREE download! How would you like to meet Fort Minor at The Exchange in LA on June 29? You would? Then enter the meet and greet lottery here. Hurry though as the lottery ends tomorrow, Sunday June 28! Two brand new LPU TV Exclusive episodes have been uploaded recently. Here are the titles: “Give Me Back What’s Mine”and “Chester’s Ankle”. So if you have been away or have not had access to the internet for a while or if you have just not been keeping yourself up to date in the world of Linkin Park, click here to watch them both. This entry was posted in Blog, LP Underground, LPU News, News, Theme Relevant and tag fort minor, lpu, Welcome.